SeoChamps is a right place that provides good SEO services in very affordable price. From our services like Onpage Optimization, Offpage Optimization, Social Media Optimization, Link Building and more, your site can be placed on most popular search engine like Google, Yahoo! and Bing and also provide good visibility of the site. 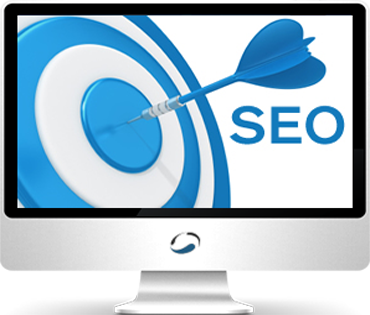 Seochamps is one of the best search engine optimization professional. We have been practicing SEO fields for over 3 years and we have appropriate knowledge of all the method which enhance your site’s organic ranking. At Seochamps, we also provide professional web design services at affordable price. 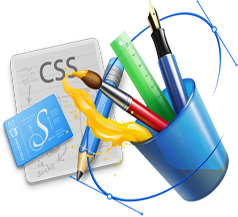 We have talented, experienced designers who will provide best eye catching websites designs you can be proud of. 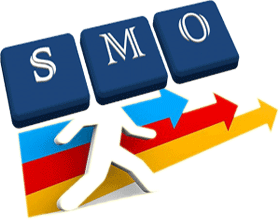 Social Media Optimization(SMO) is a part of our SEO campaign. Our SEO services will help you in developing a powerful presence on the social networking sites like Facebook, Twitter, Youtube, Google+, Pinterest, etc. 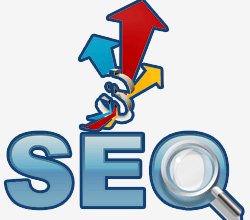 Get High Rank, Build Organic Traffic from affordable and professional SEO link building company. 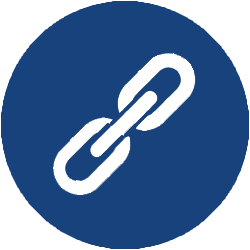 We offer best link building services which focused on helping small and medium size business to boost their ranking. 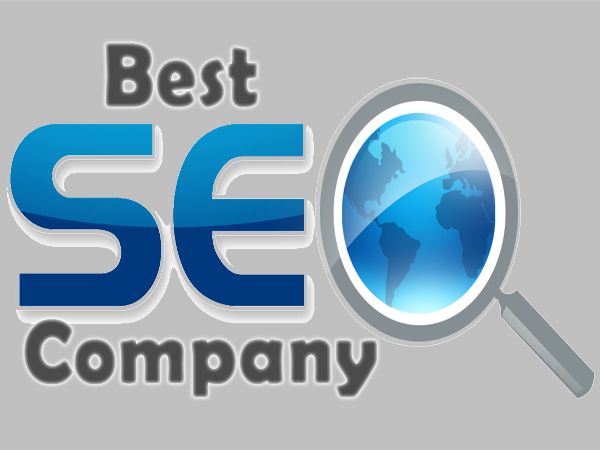 Seochamps is one of the best SEO Services Provider which was established on September 2011. We offer variety of services which includes: Search Engine Optimization, Social Media Optimization, Link building, Web Designing and development. Our professionals utilize latest software and techniques which is used in recent era. All of our SEO Techniques are designed under Google Guidelines which will give you better result on Search Engine. We always respect Google Penguin and Google Panda and never break their rules. Our main focus is on the need of our clients and also gives them 100% satisfaction.